The training will be open to all in the “Sequoia Council Community”. Course materials: Participant Handbooks for both courses will be furnished in digital form to the students. A CPR mask is required for the course. You may bring your own or purchase one here, and we’ll have it for you at the course. 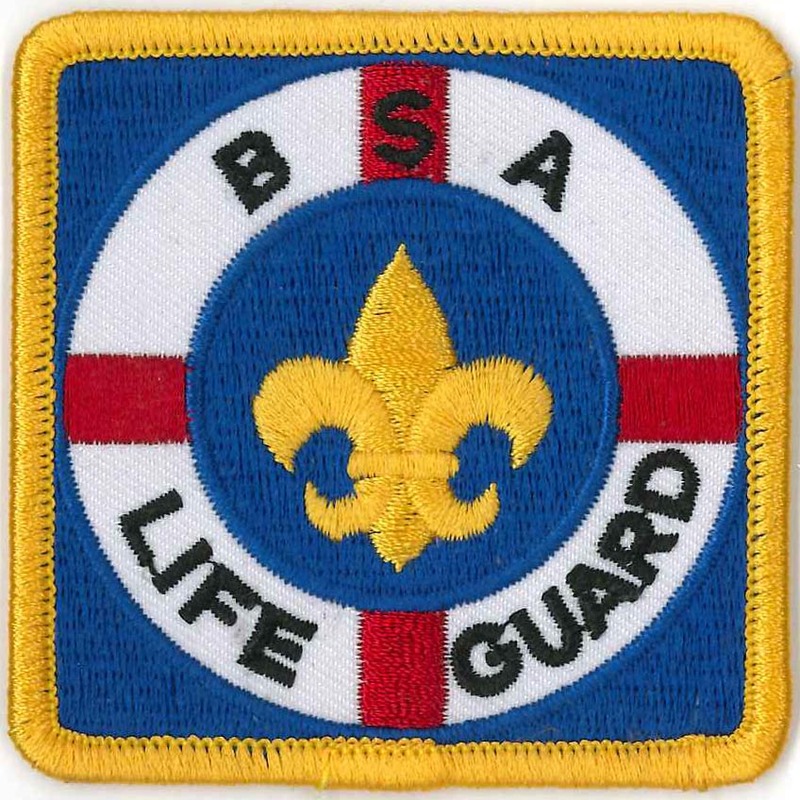 complete this 2018 BSA Lifeguard First Aid Form in person or send to the Fresno or Visalia Scout Shops.